Office Dogs - a force for good? Office Dogs – a force for good? 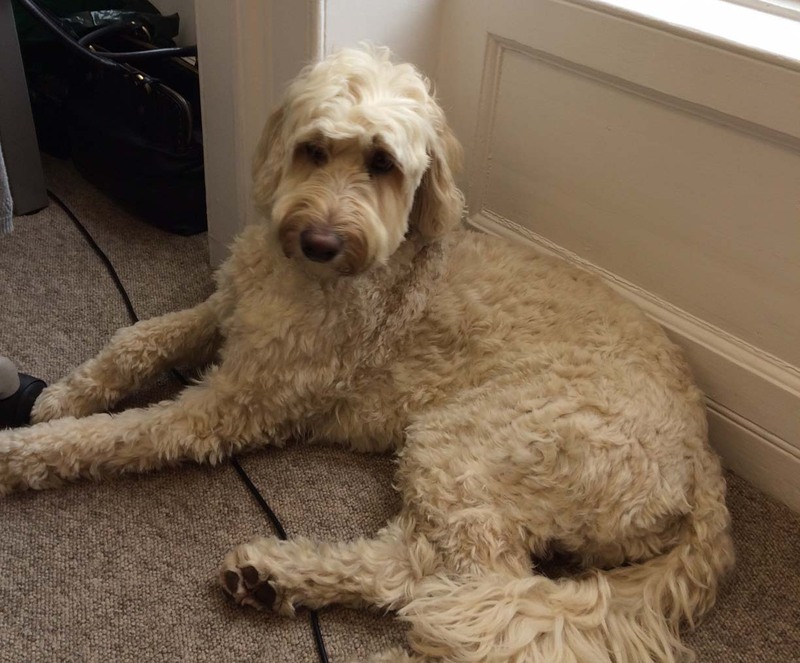 As we welcome our new (temporary) office dog, brought in by two of our colleagues, we got to thinking about the positives and negatives around employment when you bring an animal into the equation. 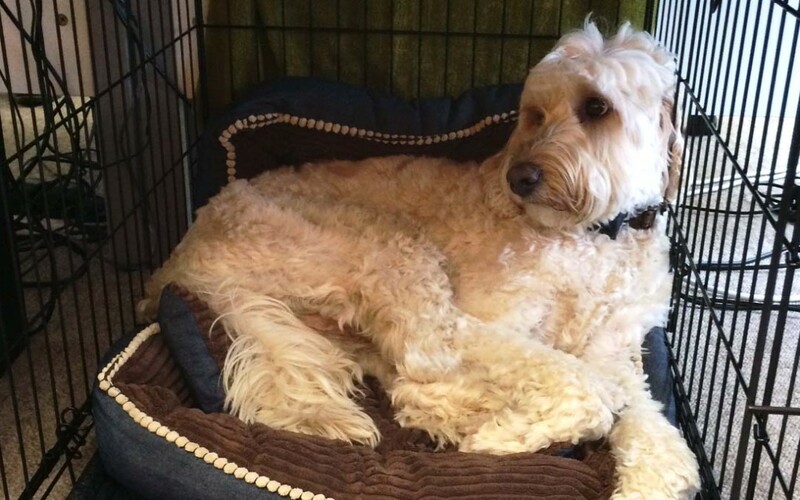 Other than the foot space that a dog takes up, an animal like this could very well cause other issues for staff in your business – but may also be a real positive force in the office too! First, to get the arguments against out the way (it’s a struggle for me, frankly), we’ll look at the negatives. Why not get an office dog? Next – do you know that no one has an allergy to dogs in your office? This could lead to a few issues. If you reckon that there is anyone that could be allergic to your pet, it might be worth conducting a risk assessment in order to be sure that you have weighed the risks first. There are also other potential concerns around general health and safety. Is the animal a trip hazard? Whether in of itself or through toys and leads left around the office. What do you do in an emergency? Who takes the dog? And what about its food? Could this cause issues if left in the staff fridge? Ok, a lot of these are perhaps a bit over dramatic – and your office lease may not even allow pets – but it’s worth thinking about for sure. We’ve spoken previously about how to motivate staff and get the best out of them, and part of this is to have a really positive work environment. A bigger salary doesn’t always cut it, people want to enjoy coming to work. Surely, if you even like dogs a little bit, you’ll feel more positive about coming into work knowing that there’s a dog there. I mean… look at his face! It’s not just about you seeing the animal in the workplace – it’s the effect on those around you as well. In case you hadn’t already noticed, dogs are an amazing stress reliever. It’s proven. They reduce blood pressure, get rid of harmful stress hormones, the whole shebang. They can even help you to get more exercise. If you need to get out and get fit, then what better excuse than to walk the dog at lunchtime? There are a wide range of fitness schemes for offices and employers currently, and this could be a really fun and original way for you to approach it with your staff. Oh, and before we forget… it’s probably best to decide who cleans up any mess, and be fair about it!